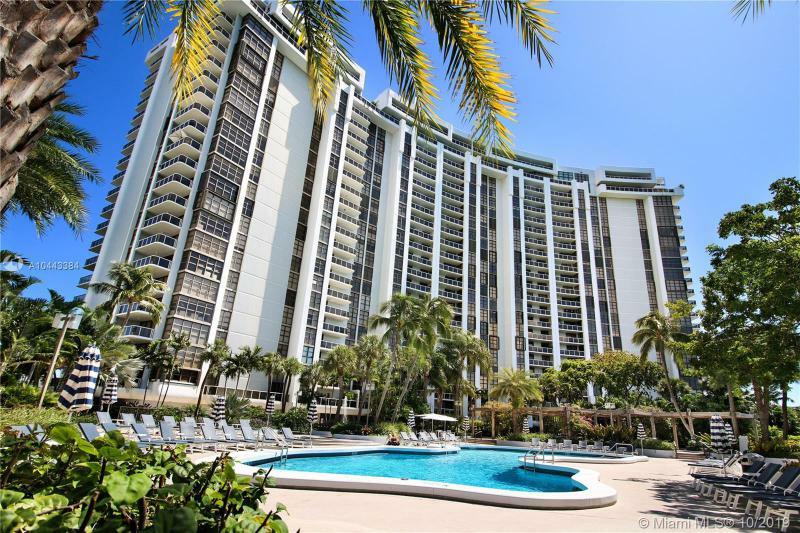 Roomy & rarely available corner 2/2.5, w/ 1,837 SF interior at the waterfront of the Venetian Islands. 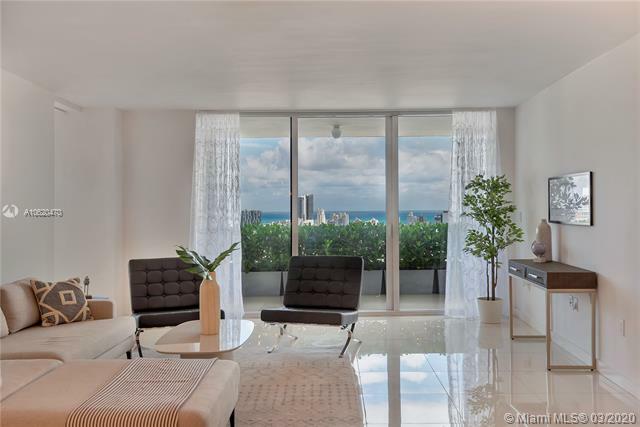 Featuring huge remodeled eat-in kitchen w/breakfast bar, opens to large open living room & dining area, large master suite, spa/Jacuzzi bath, bidet, & big walk-in closets w/ additional balcony w/ bay/park views. 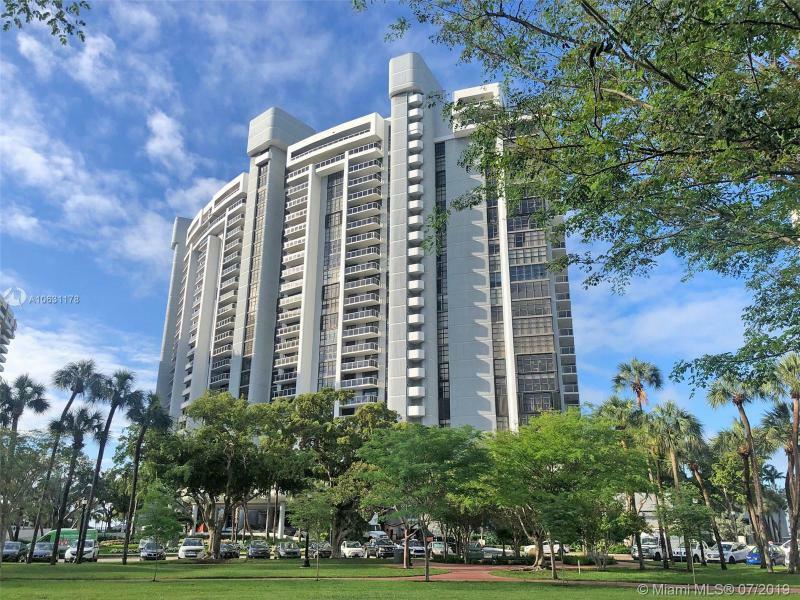 Full sized washer/dryer w/ laundry room, tons of storage, Full service established building with LUX amenities: security, concierge, tennis, heated resort-like pool & 3 Jacuzzis overlooking the bay & downtown, valet, gym, BBQ area, party room, boat slips. Childrens park + 2 dog parks in front of building. Short car distance to Arscht center, Wynwood, downtown & Brickell.